Oh man. This thing is fun for little baits. It really sings with them HawgTech spool bearings. Do you think its worth it for a weekend fisherman to upgrade the bushings to bearings? What kind of cost is involved? Depends on who you are. If you enjoy refinement in things, yes. You will notice a difference in how smooth the retrieve is. I was checking out some of my other reels, and I think the bushings in the handle knobs have to go. The bummer is, I think the Curado DC that I just got has the same handle and knobs on it. Is there a place you recommend for bearings? I think hawgtech was around $8 per bearing, $32 per handle. 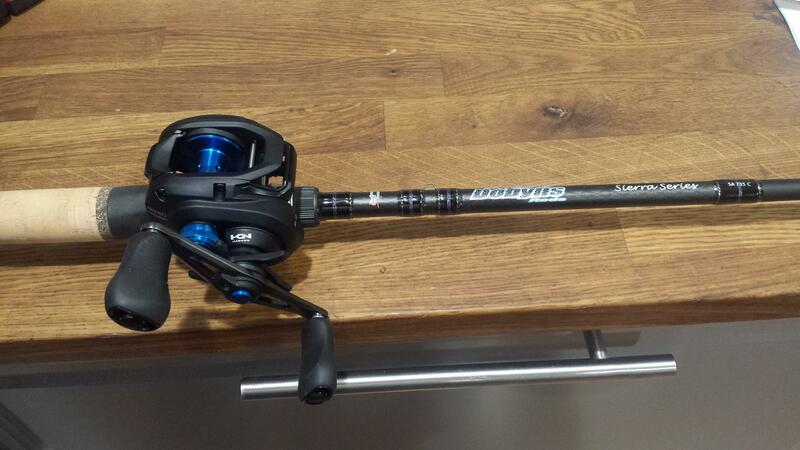 I dont mind the grips on the shimano so I dont think I am ready to get a whole new handle for it. Thank you for the info, I appreciate it. Would you still buy this for crankbait purpose or go with the fuego ? 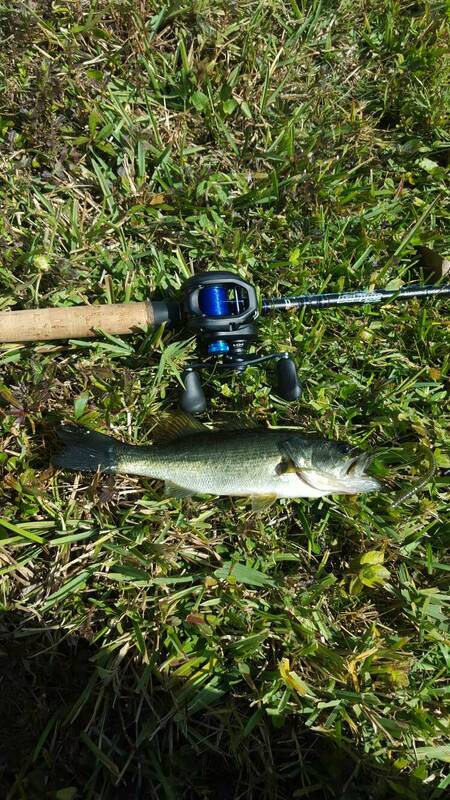 reason is that I need a crankbait reel and I'm considering those two due to small frame. The best advice I can give is that you cant go wrong with either reel. You are basically gonna get the same build quality, plus or minus. The difference is, and what I like about the 2, is that now you have a good solid choice of braking profiles for $100. If you prefer Daiwas Magforce braking, go with the Fuego. If you prefer Shimanos VBS braking system, go with the SLX. Juat got done tuning a SLX for a member on another site. Also sent spool bearings and frame bearings to a person who was a member here to install, and he is now a believer in the abilities of this reel. I personally like the flat black on the fuego and the color on this reel ain’t that bad. Maybe the accent color could have been a little better. But for a 100 dollar reel...whatever. So, how much is it to upgrade this reel like you did? How much for the parts and how much would you charge if I bought this reel and sent it to you?